Time to party with the cats! From All Things D -Apple launched its Newsstand feature this past fall, giving newspapers and magazines their own dedicated shelf space, in hopes of boosting sales. According to Apple, it has, and it’s also boosted the sales of magazines. Popular Science reported a large increase in subscriptions when the Newsstand feature launched. As always, there are lovers and haters on both sides. Either way, more media are moving towards paperless. How do you feel about reading a magazine on a tablet? Want to find a bookstore in North America? Publisher’s Weekly has an interactive MAP that also shows where Borders used to reside, as Books-A-Million is now moving into some of those sites. Since bookstores are slowly dying, I do have to wonder if that’s a smart move on BAM’s part. I’m not a fan of BAM (most disorganized bookstore I’ve ever seen) but will you shop at a former Borders turned BAM? According to Publisher’s Weekly, Ebook sales rose 81% in October while sales of physical books were down except for Religious titles, which saw an increase of 12.4%. Mass markets took the biggest hit - sales were down 37.6%. 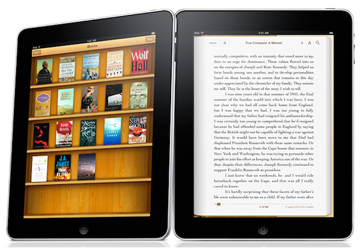 Are you buying more Ebooks and less paperbacks? Merry Christmas and Enjoy the Sillies! Last post before Christmas! Wishing everyone a wonderful time with family and friends and rejoice in the reason for the season. 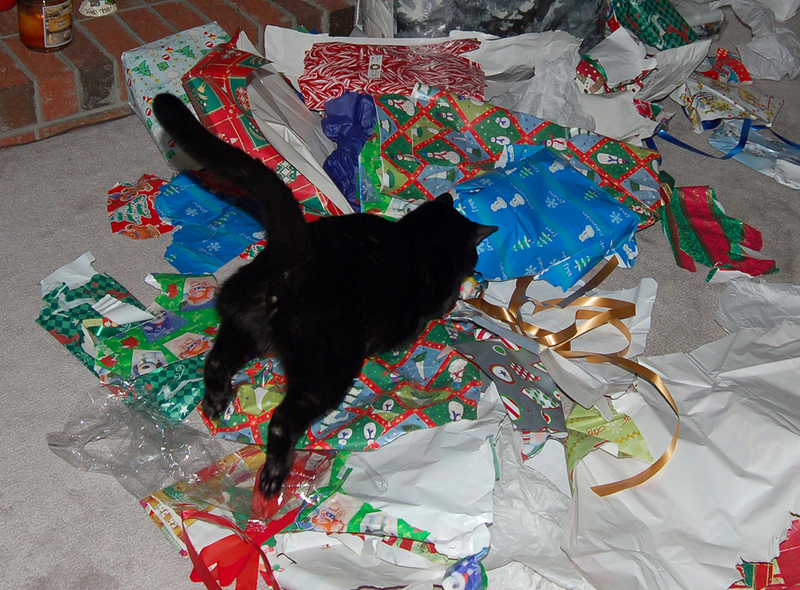 Now, dive on in to those presents! CBS News posted an article - Will Publishers Kill Amazon’s Golden Goose? Big publishers are starting to push the price of their ebooks up again. 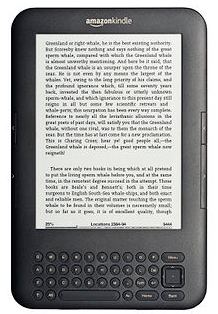 Since ereaders such as the Kindle require an investment to begin with, this could hurt sale. Who will get hurt more - publishers, Amazon, or both? It’s in response to an earlier article concerning the dissatisfaction of Kindle Fire owners. It does end with a note that Amazon does have the advantage, even though the Barnes and Noble Nook Tablet is better and the Apple Ipad years ahead of either device. The Weekend Sillies - Christmas Kitty Time! Time for cats to get into the holiday cheer! 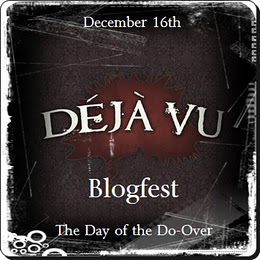 On December 16th all of those taking part will re-post their favorite blog offering, or one that never received the exposure it should have. This post originally appeared May of this year, but as I continue to get hits and comments, I thought repeating it would be good. 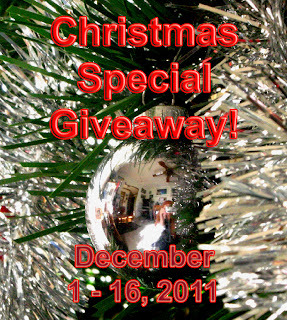 Today is the last day for the Christmas Special Giveaway! You'll also now have access to a new set of promotional tools, starting with the option to promote your KDP Select-enrolled titles for FREE for up to 5 days every 90 days." Ah, but there’s always a downside and authors need to be aware they are giving up their rights to distribute their books elsewhere. This is a grant of rights and a non-competition clause all in one, and authors need to think carefully before agreeing to it." * Forces the author to remove the book from sale from the Apple iBookstore, Barnes & Noble, Sony, Kobo, Smashwords and others, thereby causing the author to lose out on sales from competing retailers. * By unpublishing a title from any retailer, the author destroys any accrued sales rank, making their book less visible and less discoverable when and if they reactivate distribution to competing retailers. * Makes the author more dependent upon Amazon for sales. Do you want to become a tenant farmer, 100% dependent upon a single retailer? Yes, Amazon is the largest online retailer and the Kindle the #1 selling ereader. But B&N’s Nook is tied for second. Apple’s devices are also right behind Amazon’s Kindle. And the Apple IPad accounts for 88% of all tablet sales. 88%!!! Add in the Kobo and all of the other ereaders, and that’s a large slice of the pie you are losing. Amazon wants to do it all - publish and distribute - and in the end, control. And when one company has total control, it’s not good for consumers, retailers, or the economy. I found the book myself in the Templar booth. I quickly brought our Foreign Rights Agent, Sylvia Hayse, over with me to see if she liked it as much as I did. She did. We subsequently set up a meeting with David McMillan, Templar’s U.S. sales manager. Sylvia continued her dialogue with David after the Fair. We inked our deal on July 25, 2011. As part of the agreement, Templar and Helen agreed to let us change the title, subject to Helen's final approval. The pub date was September 2011. An important consideration in the contract is one that every agent and publisher is negotiating these days, and that’s the issue of digital and other rights. Because Little Pickle Press is a B Corporation and has a strong environmental focus, all the books are printed in North America with recycled papers using soy inks. But another major part of their production model involves digital, product, and performance assets for all their titles. So the negotiations with Templar Publishing included rights to create e-books, enhanced iBooks, posters, apps, and even original music for the North American market. The book was first published as Wonderful Life in England, but that title was entirely too reminiscent of the classic Christmas movie, It’s a Wonderful Life. So the title was changed to Snutt the Ift, after the main character, and was thus re-born in North America. Readers, if you have questions for Ms. DiOrio, please leave them in the comments. Also, there is a grand prize driving for nine award-winning Little Pickle Press books if you sign up for their monthly newsletter at their website or blog. May the best fan win! Helen Ward has written and illustrated children’s books for over twenty years. She trained at the Brighton School of Art under such well-known illustrators as Raymond Briggs, Justin Todd, and John Vernon Lord and has accrued numerous awards and accolades for her work, including twice winning the prestigious National Art Library Illustration Award. Helen’s illustrations are renowned for their vitality and painstaking attention to detail, and this is never more in evidence than in the fantastical, imaginative world she has created in Snutt the Ift, a Small But Significant Chapter in the Life of the Universe. Originally published in the United Kingdom as Wonderful Life by Templar Publishing, the poignant story speaks to all who have discovered the elevated beauty of a world shared with kindred spirits. The message will resonate with those who understand, value, and seek true friendship. A children’s picture book, this book speaks to adults as well, and makes a lovely gift for all ages especially during the holidays. 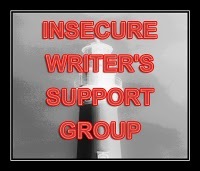 Today’s post is for Alex J. Cavanaugh’s The Insecure Writer’s Support Group. A recent post by Elizabeth Craig asked the question - what are your writer goals? I realized, I didn’t have any. Not that I don’t have goals. I’m big on goal-setting. It’s just that my goals don’t include writing anymore. After an incredibly busy fall and the events of last month, my perspective has changed a bit. As I stated last month, I am juggling many things. Too many things. I am ready to cut back and focus on what I enjoy. I’ll be setting my goals for next year and making some changes soon. Anyone else in need of a little change? 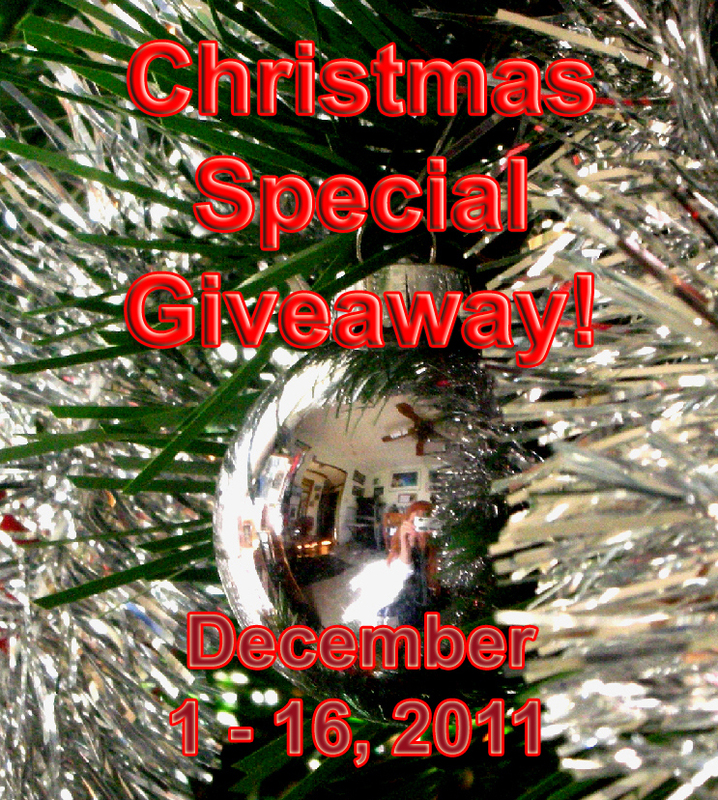 And if you missed it, I am holding a Christmas Special Giveaway.